More retro stuff at PurpleMoon | ! *PurpleMoon Creations* ! 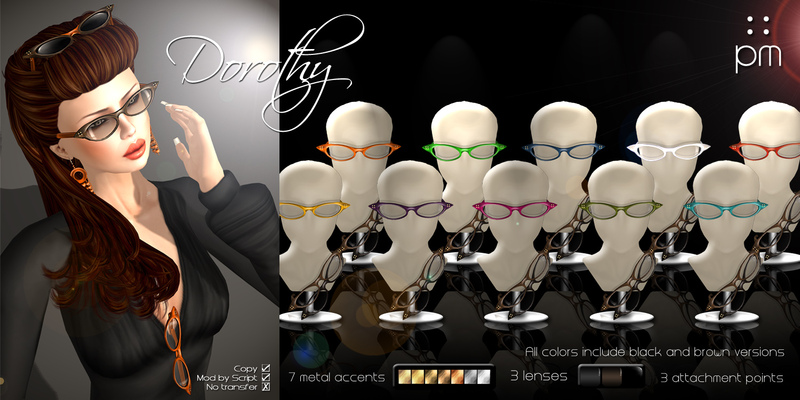 After tons of requests I finally made more colors of the "Dorothy" glasses. 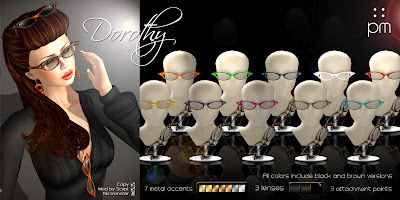 These cat-eye glasses are the perfect addition for your vintage look! Find them at our Vintage Room!